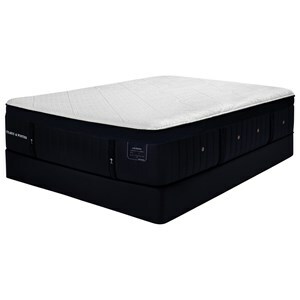 The LE4 Luxury Cushion Firm Queen 15" Luxury Cushion Firm Premium Hybrid Mattress by Stearns & Foster at Johnny Janosik in the Delaware, Maryland, Virginia, Delmarva area. Product availability may vary. Contact us for the most current availability on this product. Stearns & Foster®, makers of the finest bedding in the industry, presents its newest mattresses in their Lux Estate Hybrid Collection. Built with the finest materials, long lasting, comforting and supportive, by their Certified Master Craftsmen. 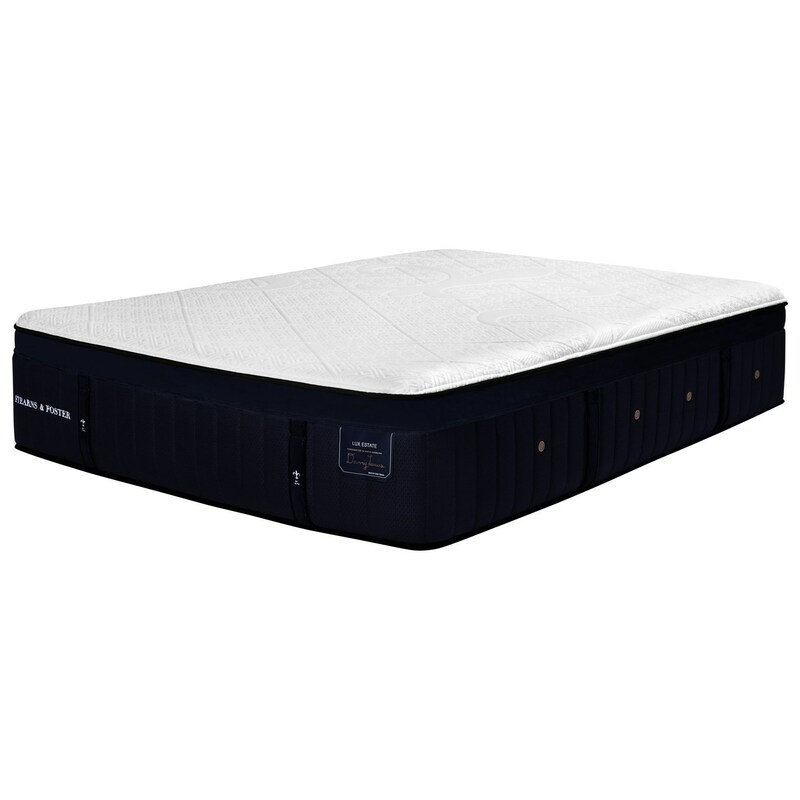 Using Indulge Memory Foam for comfort and patented Intellicoil®HD for support, you'll be sleeping in luxury. An additional layer of Intellicoil® Micro Coils adds long lasting comfort and support. Indulge yourself today with a mattress from Stearns & Foster®. The LE4 Luxury Cushion Firm collection is a great option if you are looking for Mattresses in the Delaware, Maryland, Virginia, Delmarva area. Browse other items in the LE4 Luxury Cushion Firm collection from Johnny Janosik in the Delaware, Maryland, Virginia, Delmarva area.